#RVAFarmTour. This weekend! Our farm and 11 others are all open for public tours on Saturday and Sunday afternoons. Admission price to as many farms as you can visit, for the entire weekend, is just $25 per carload. 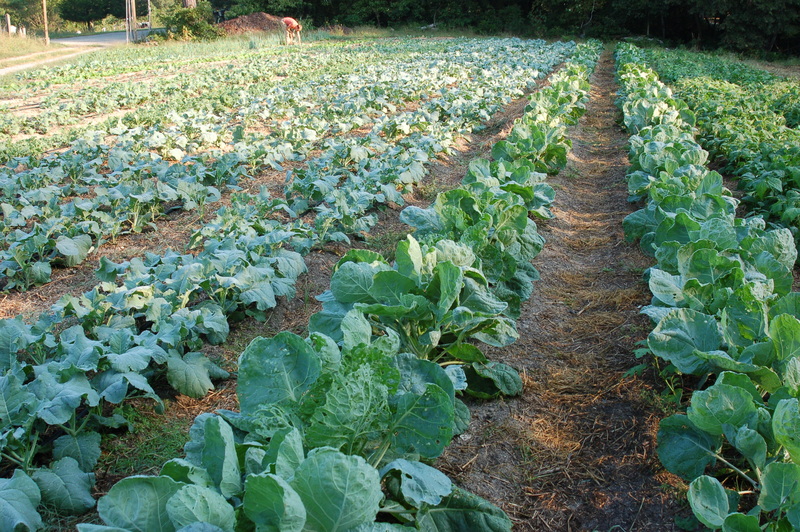 There are urban farms, suburban farms, and quite rural farms. 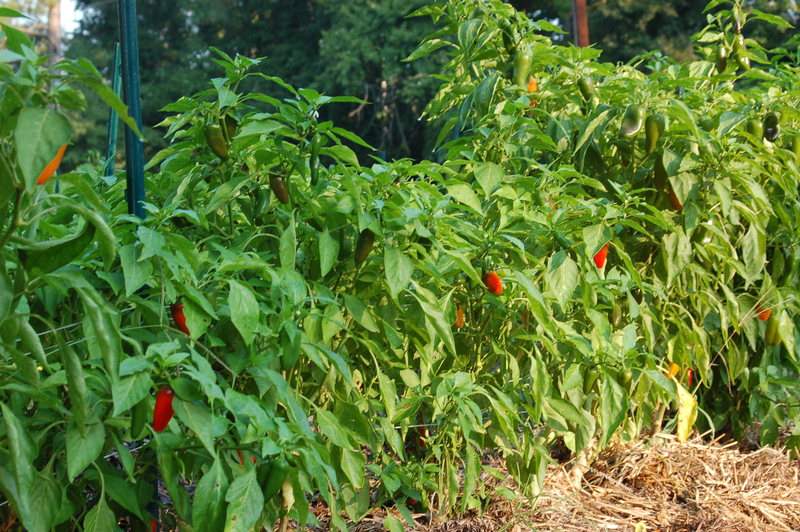 All use organic/biological methods to grow mixed vegetables. 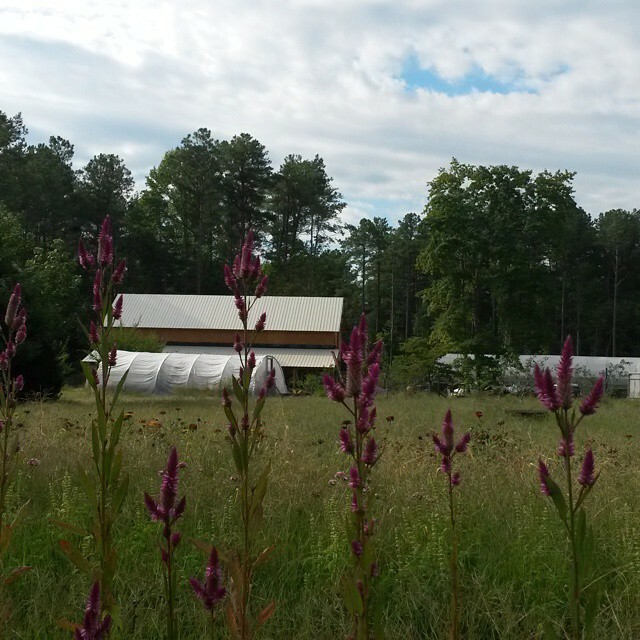 The statewide organic farming association, VABF, has organized the tour. We are proud members of the VABF, and we hope as many of you readers as possible will make an attempt to participate in the tour weekend. To grow food is to perform a special role in the community. Having a tour weekend like this in our region is a way to recognize that small-scale, biological vegetable growers occupy a valued place in our society, our foodshed (and watershed! ), and our economy. We know that none of us provide all of the food for a family, or even a single person. We know we don’t feed the world. But we all work to provide high quality, nutritious, delicious vegetables and fruits for our neighbors, grown in a truly sustainable manner . Our companion nearby farms that provide biologically raised meat, dairy, and grains round out the picture. Alice Waters, the famous restaurateur and champion of local, organic food has said “I feel that good food should be a right and not a privilege, and it needs to be without pesticides and herbicides. And everybody deserves this food.” True, we say. 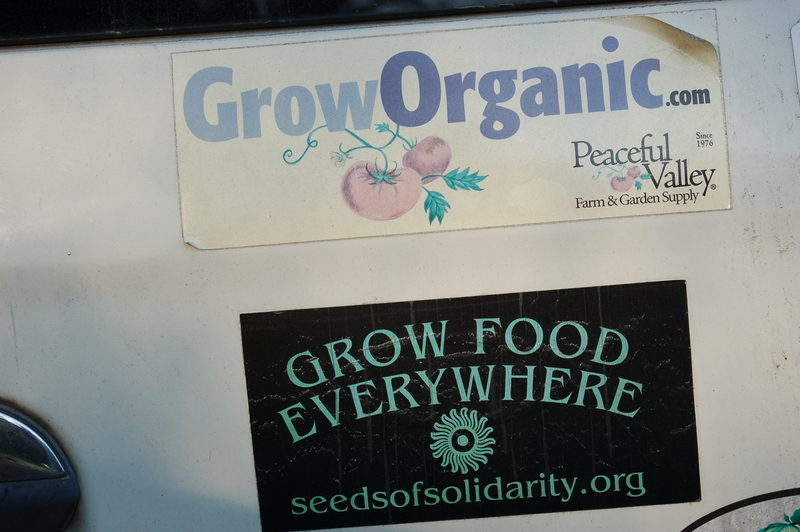 We aren’t there yet, but we get closer when a community declares local, organic food to be a priority. When a community celebrates the importance of what we do, we get closer. Thank you for consuming the food we grow, for supporting multiple farms in our local, organic food system, and for celebrating what we do. We hope to see you this weekend. Our Farm Share Bag (consisting of a farmers’ choice medley of produce, in one easy to order option), Beets, Chard, Cucumbers, Eggplant, Garlic, Green Beans, Hearty Mix, Okra, Peppers (jalapeno, padron, sweet yellow, sweet red, lunchbox), Salad mix, Summer Squash, Tomatoes (red slicers, paste, bulk options), Turnips (sweet hakurei)…plus our Naturally Leavened Bread, Pepper Jelly, and now Salsa! 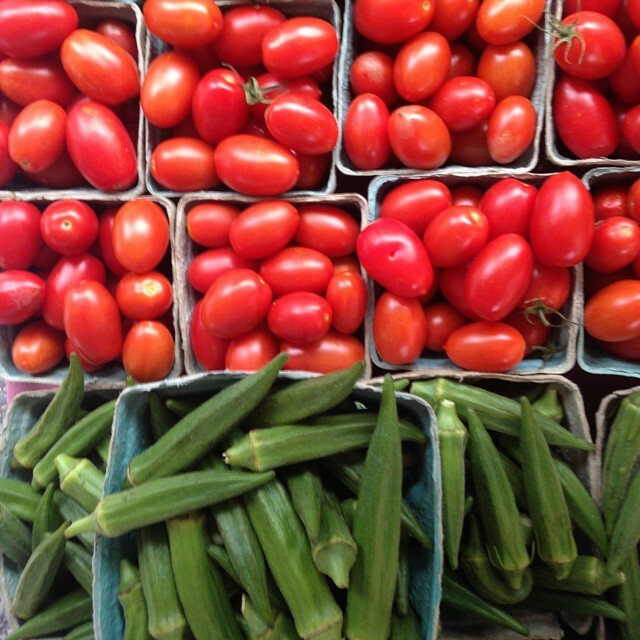 (canned with our veggies this week at the Prince Edward Cannery).